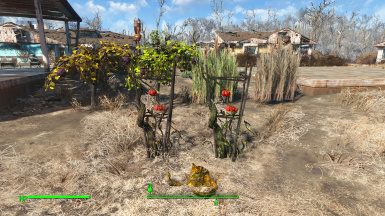 This mod adds wild plants to the settlement workshops. 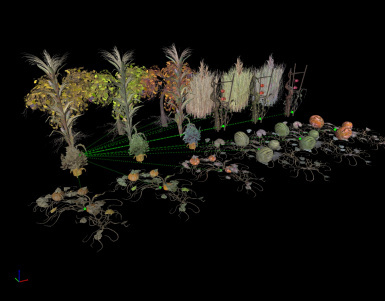 These work the same as vanilla plants. You need to assign a settler to produce food. Produced food is automatically added to your workshop inventory. 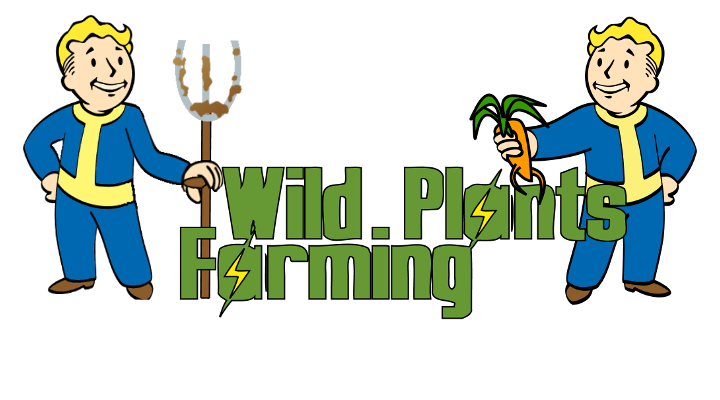 Wild plants available in vanilla settlements linked to workshop. Covenant - 1 pcs Wild Mutfruit linked to workshop in vanilla game. 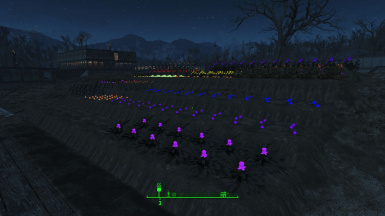 Vault 88 - 38 pcs Glowing Fungus not linked. I have not found the correct way to disable them before the path will open. Store them and place again. 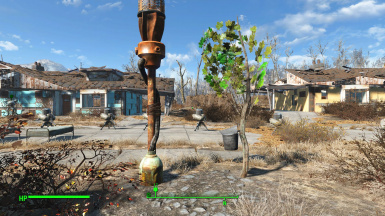 If plants are not moved once placed, so there is a conflict with another crafting/scraping mod. 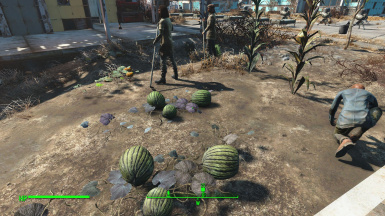 Crops stop producing food (will no longer add to workshop inventory, but manual harvesting is still available) if total amount of food in the workbench exceeds 10 + settler count. Mod "Uncapped Settlement Surplus" by IDontEvenKnow removes these limitations.